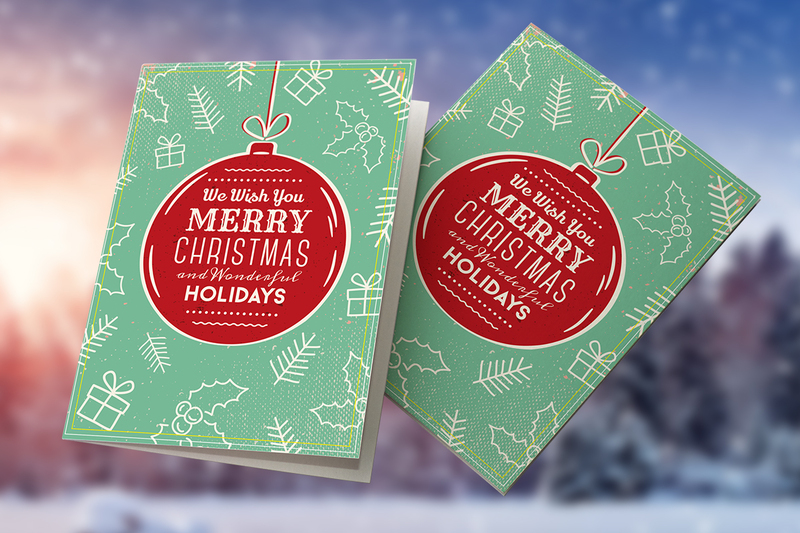 There’s no better way to say “thank you for your business” or to keep in touch with family and friends than sending a high-quality Christmas card from Kall Kwik. When you order from Kall Kwik Bury St Edmunds, you can be assured of the very best designs and the highest quality of card. We offer a wide range of Christmas cards, all of which can be personalised with your company name. Does the thought of signing hundreds of cards fill you with dread? 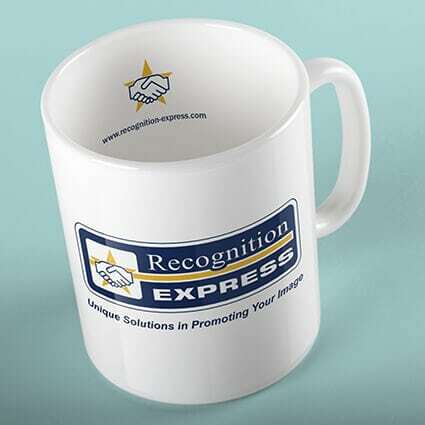 … then why not let us print your signatures for you? If you have your own photo we can also print this on the front of the cards and then personalise the inner page with your Christmas message. 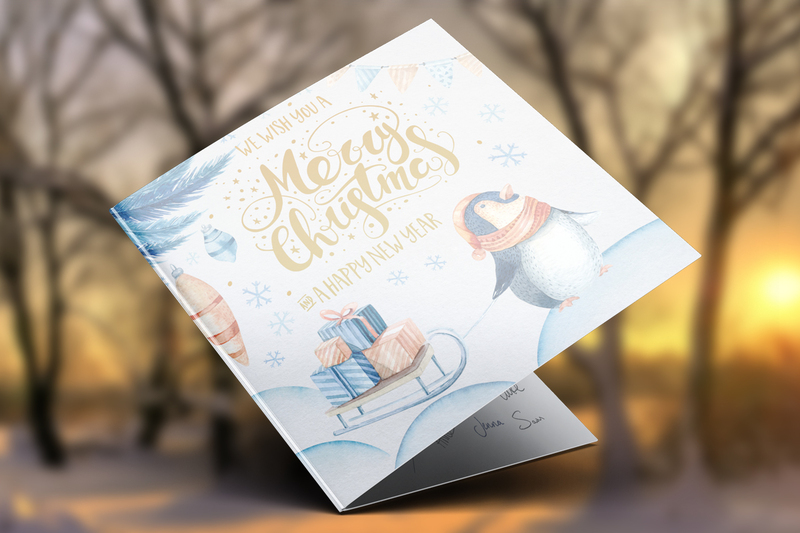 Please contact us on 01284 752266 or via our online contact form for a quote on our Christmas card printing.